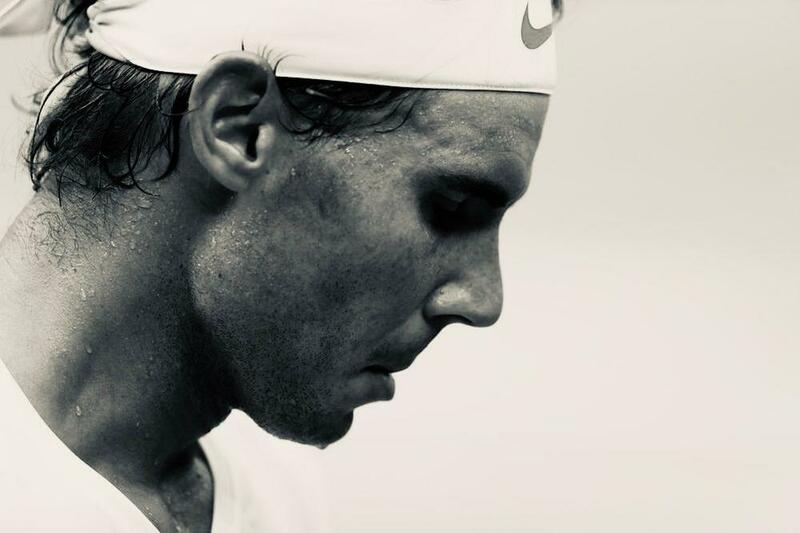 Just hours before he was set to face Roger Federer at the Indian Wells Masters, Rafael Nadal has withdrawn from the tournament. Rafael Nadal has withdrawn from the Indian Wells Masters due to a knee injury ahead of his scheduled semifinal match with Roger Federer. “I need to be positive and grateful for all the things tennis has given to me. I feel fortunate for all the things I’ve done in my life and the world of tennis“ - declared Nadal to the BNP Paribas Open organizers. Muguruza: "Amazing Feeling To Win Here"